When we crave for grilled chicken and unlimited soup, there is only one place in our minds, Peri-Peri Charcoal Chicken. 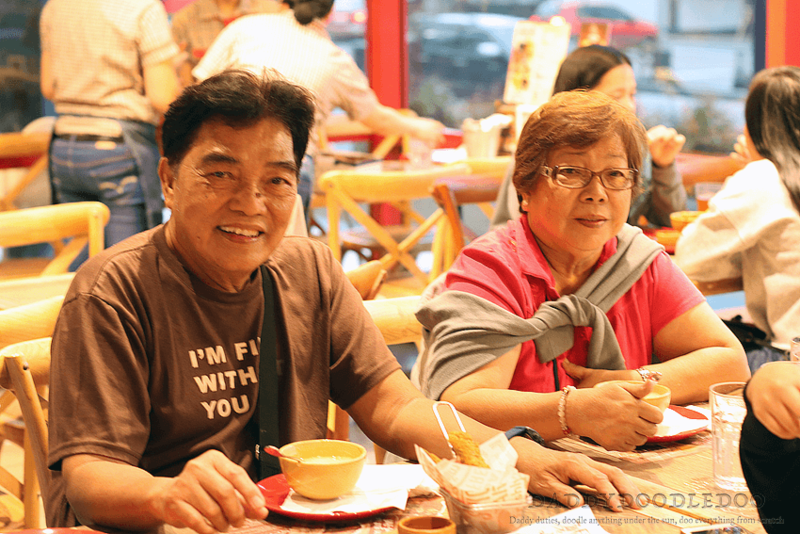 When we visited my parents in Fairview Quezon city last week, we had such cravings. It’s a good thing there was a Peri-Peri Charcoal Chicken just recently opened in Fairview. Peri-Peri Charcoal Chicken just added one more restaurant in their growing family, located in Ground Floor, Brittany Square, Belfast Road Corner Mindanao Avenue, Fairview, Quezon City. It is just 5 minute drive from SM Fairview and in front of Toyota, Fairview. 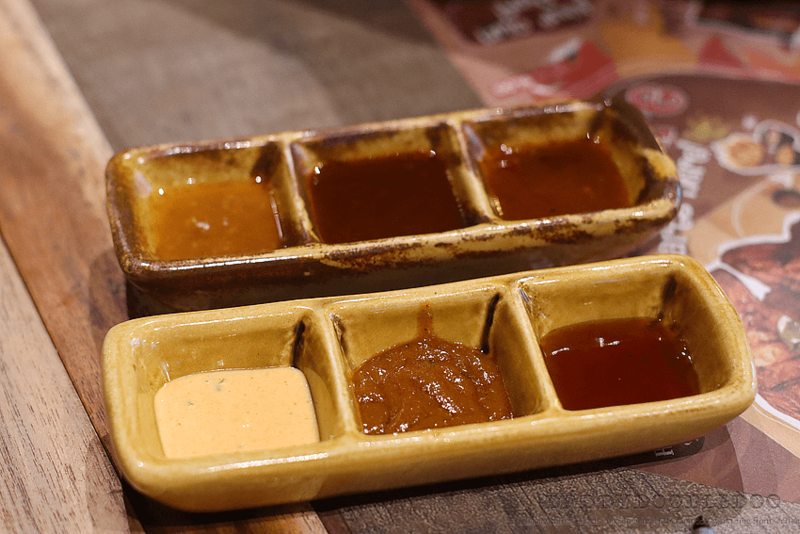 Peri-Peri became our favorite go to restaurant for grilled chicken and soup because they serve a great grilled chicken paired with their list of sauces which can cater to every tastebud. 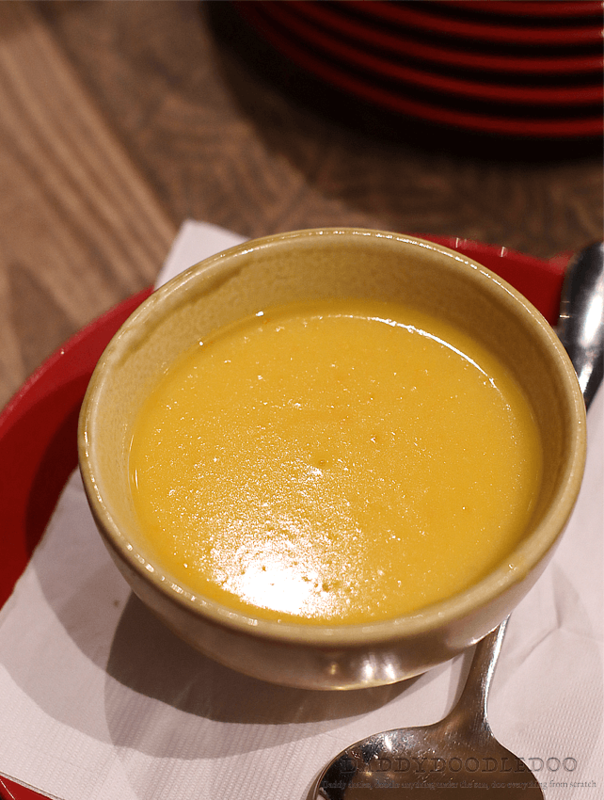 Plus you can order their unlimited soup which is delicious, they serve two kinds of soup, pumpkin and chicken. Our favorite is the pumpkin. My daughter, Purple, can have 5 of those in one sitting. No kidding. My parents, who now live in Fairview, are not the type of people to try new things. I guess they like the comfort of knowing what’s coming and what is expected. On this trip we decided not to take them to the usual. Peri-Peri has a list of bundled menu for sharing to choose from, but we decided that the serving is too much for us and we are cutting on rice. The ambiance of the place is surprisingly vibrant and cozy. We’ve been to their Greenbelt branch and the ambiance is not the same. Maybe because this area is mostly residential and most of the guests are families just relaxing and having a good time. We had no trouble blending in and having a good time ourselves. 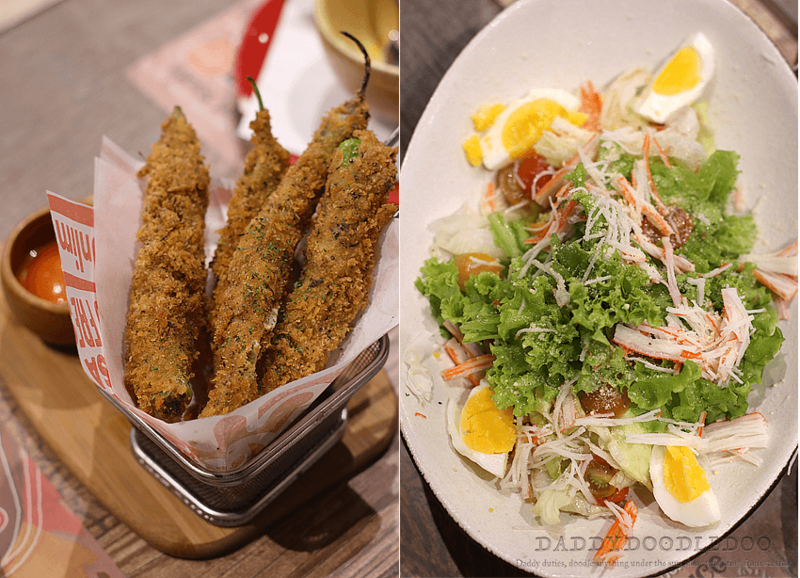 We ordered for starters their Peri-Peri Dynamite, Sebastian Salad, and of course, the unlimited soup. 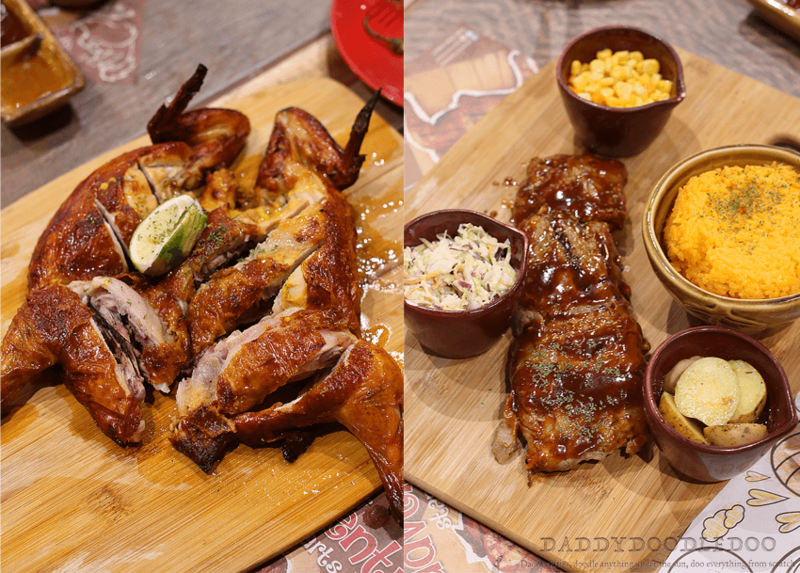 For the main course, we ordered one whole Peri-Peri charcoal chicken and half a BBQ Back ribs. 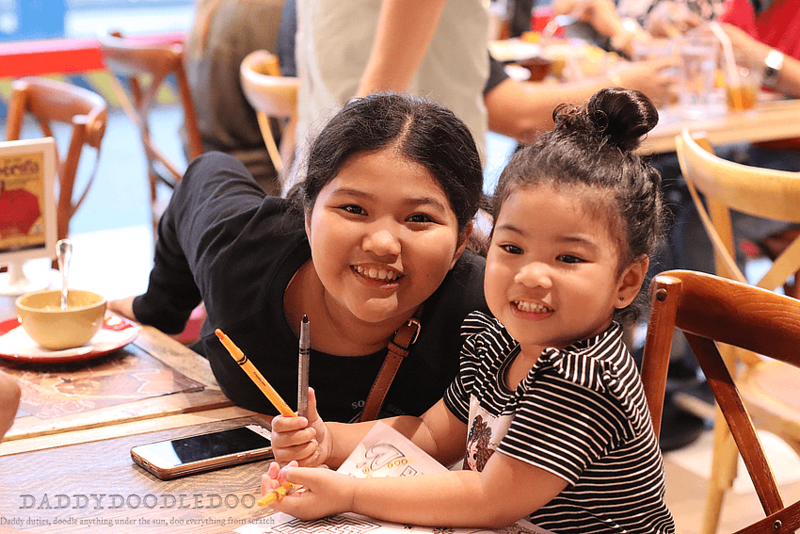 We did not wait too long for our orders to arrive but while waiting the staff gave our little one crayons and an activity sheet. She had fun with that while we were indulging ourselves on the unlimited soup that each of us ordered. Then we splurged ourselves on the delicious Peri-Peri charcoal chicken and BBQ back ribs that came with Peri-Peri’s signature sauces. My favorite is the Chili Peppa. We ate while having a conversation and just having a good time. As time goes by memories like these, of our family, are the only treasures that really matter. 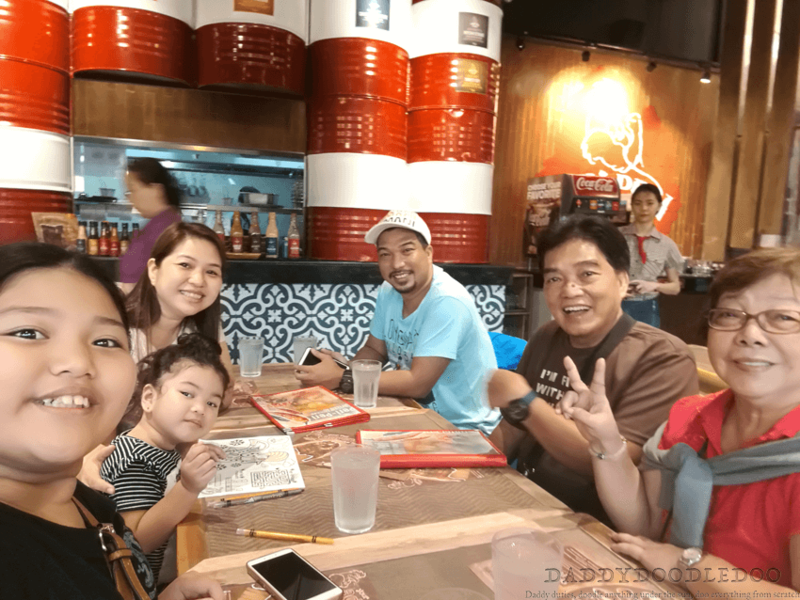 While everyone of us are on this big race called life, it is really important for each one of us to take a pit stop to replenishe ourselves… to spend time with our family. This will equip us with the love and strength we need to continue onto this race. I love peri peri chicken. I had no idea until a store making this popped up here in London Ontario. SO good. I need to go have that again. Looks like you had a great dinner together.